Today I bring you one of the greatest (in my humble opinion) giveaways I've held on my blog yet! 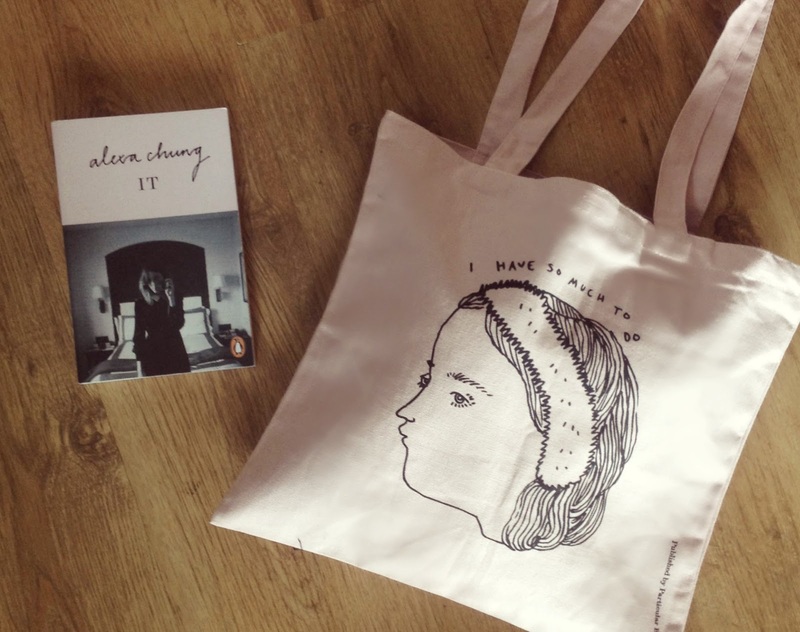 Courtesy of Penguin Books UK, I was sent a signed copy of Alexa Chung's 'It' on the new paperback edition, along with a limited edition tote bag that you can't buy in any shop - fact. 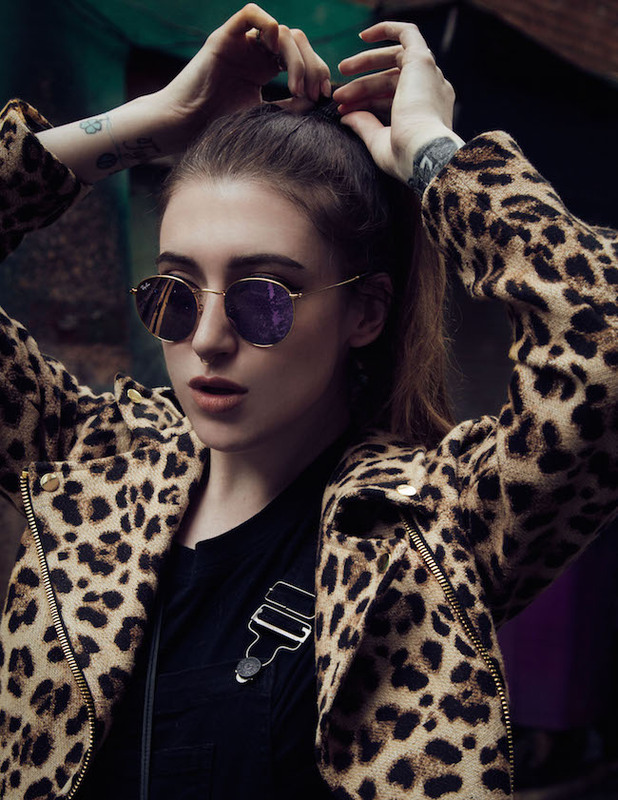 Most of you know, Alexa is one of my biggest idols and has been since I was a young'un. To say I was excited opening this parcel would be an understatement. But guess what? 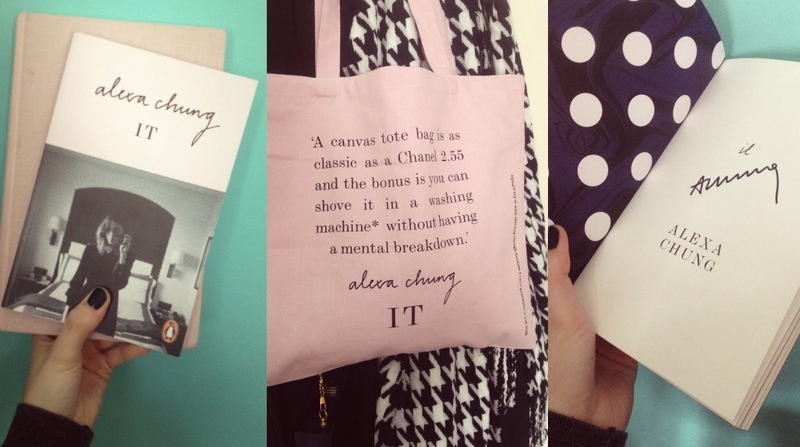 I have 4 signed copies of 'It' on paperback and this fab limited edition canvas tote bag to give away to you guys too! There'll be 2 bundles up for grabs here on my blog and another 2 to win on my Instagram this weekend. Pretty amazing, right? Just enter via the giveaway box below - good luck!